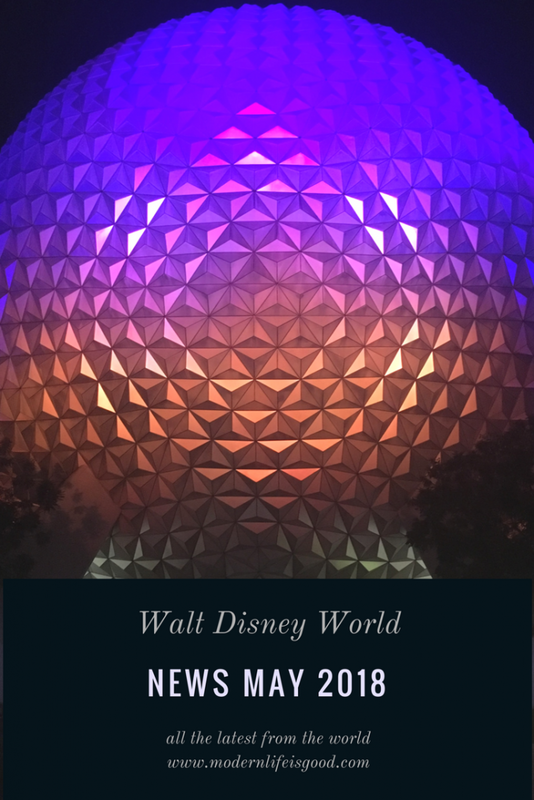 Welcome to our very first attempt at a news page for all that is happening at Walt Disney World. Walt Disney World never stays still and there are constantly new developments. Whilst we try to keep things up to date as much as we can here on Modern Life is Good we will never be able to bring you everything that is happening. 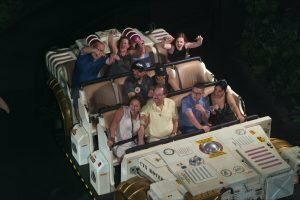 Our Walt Disney World News May 2018 Summary will bring you all the latest news from Walt Disney World from Modern Life is Good and other excellent Walt Disney World Blogs. The 3 Toy Story Land attractions: Slinky Dog Dash Coaster, Alien Swirling Saucers & Toy Story Mania will form a new Tier 1. All other attractions will now be in Tier 2. Guests are allowed to advance book one option from Tier 1 and two options from Tier 2 each day they visit. You can book 3 selections from Tier 2 if you book no Tier 1 attractions. 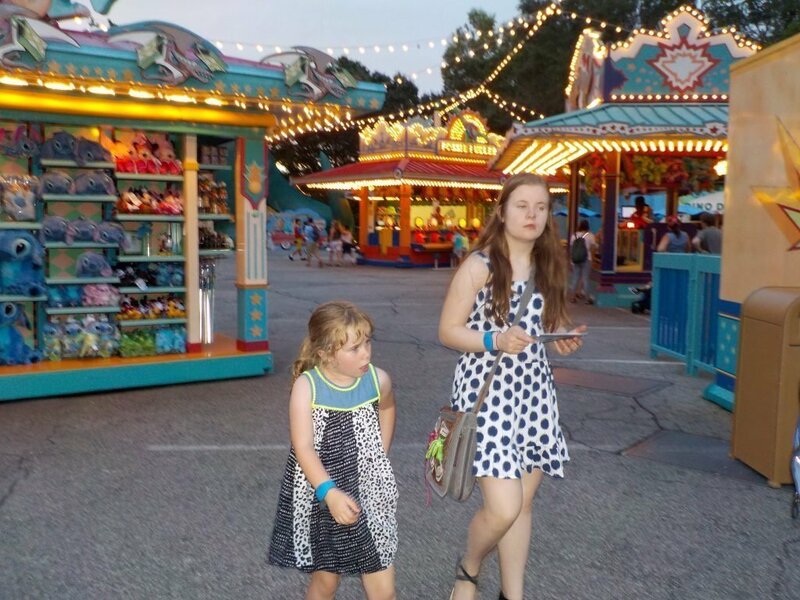 You can read more about Hollywood Studios Fastpass in our Strategy Guide & we have also created a new selection of Top Tips for Hollywood Studios. 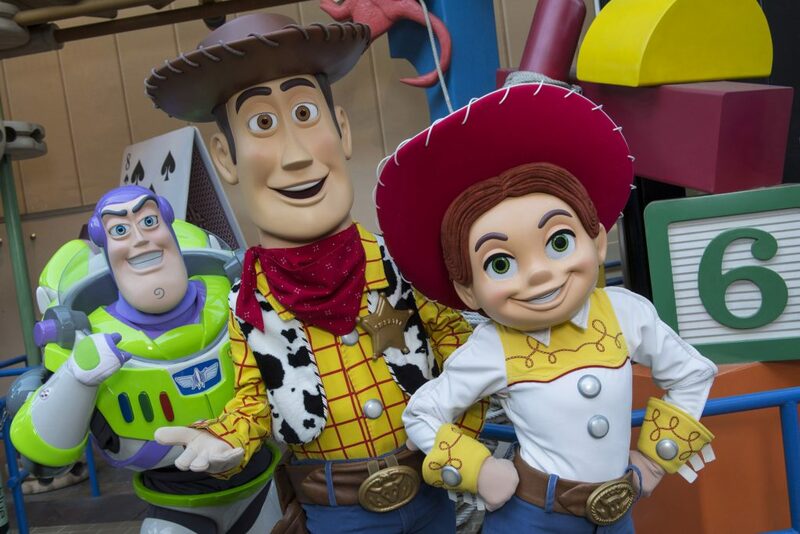 Plus the Disney Parks Blog has details of the 20 Foot Woody that will now greet you in Toy Story Land. Have you ever fancied working at Walt Disney World? They are looking for 3500 new employees. Plus you can get a signing on bonus of $3000. More details here. A new meet and greet is coming to Dino-Land, opening 25 May. At Donald’s Dino-Bash! The Animal Kingdom is promising more characters than ever before including Donald, Daisy, Goofy, Pluto, Chip ‘n Dale and Launchpad McQuack. It is hard to imagine that Donald’s Dino-Bash will make Dino-Land a must-do area to visit but you never know. WDW News Today has further details on this new attraction. This is now available at all Walt Disney World Resorts. In our opinion, this service remains far too expensive but the accessible vehicles are a useful option for those who are using ECVs or wheelchairs. 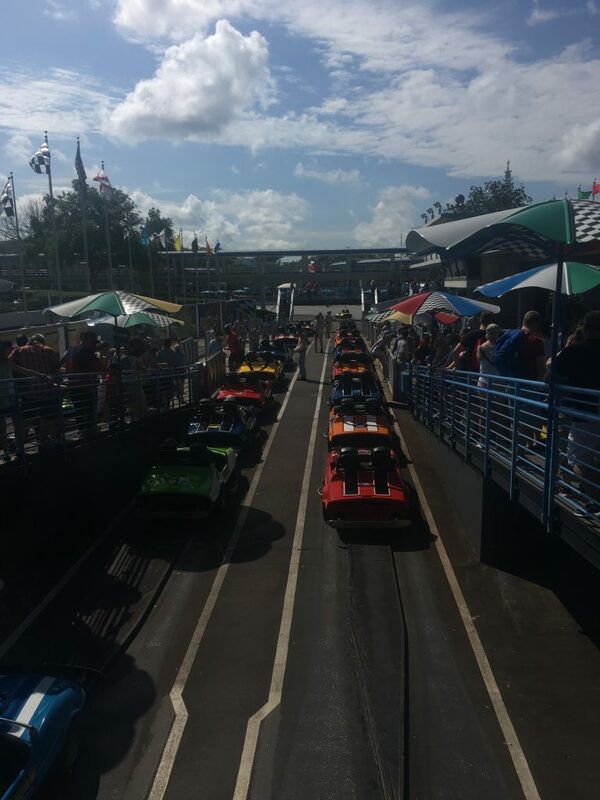 We have also just updated our Guide to Walt Disney World Without a Car which has further details on the Minnie Van Service. The Epcot Flower & Garden Festival has not yet finished but we are already getting news from the Food & Wine Festival. The Disney Food Blog has all the latest information on the Eat to the Beat Concert Line Up. On 20 April the Animal Kingdom celebrated its 20th birthday. You can read a report of the days festivities over on DIS. How long will we have to wait for a 5th park? 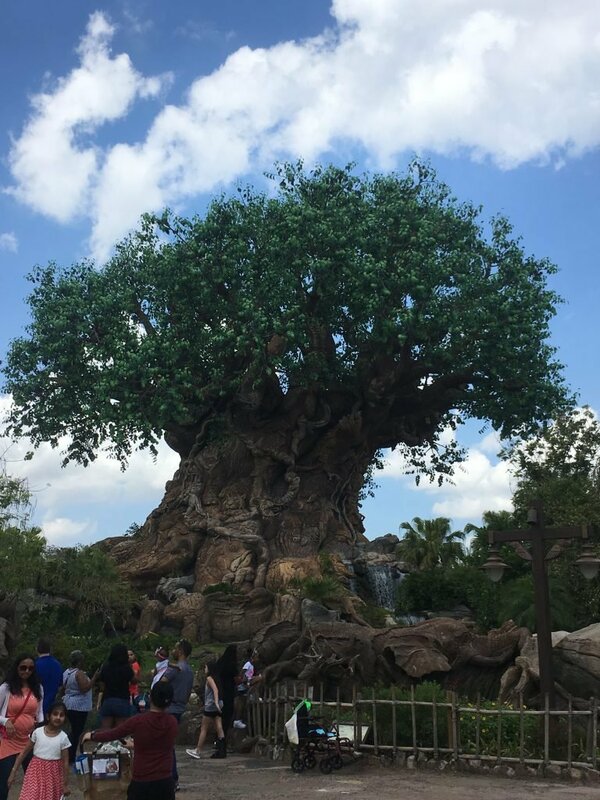 If you are planning to visit the Animal Kingdom our Beginner’s Guide has loads of useful information. The new Up! theme bird show is open at the Animal Kingdom. Orlando Sentinel has a review of the opening day. 60-day Fastpass windows are now not just for Walt Disney World Resorts. Earlier this year this benefit was added to the Disney Springs Resorts and now Four Seasons have added this guest benefit as well. Currently, this benefit is only guaranteed to the end of 2018. Find out more about Fastpass in our guide. The Magic Kingdom seems pretty quiet this summer. However, one new seasonal event is the Incredible Tomorrowland Expo. Guests will party with Mr. Incredible, Elastigirl, and Frozone. For the first time, guests will get to see Edna Mode, the greatest superhero costume designer. 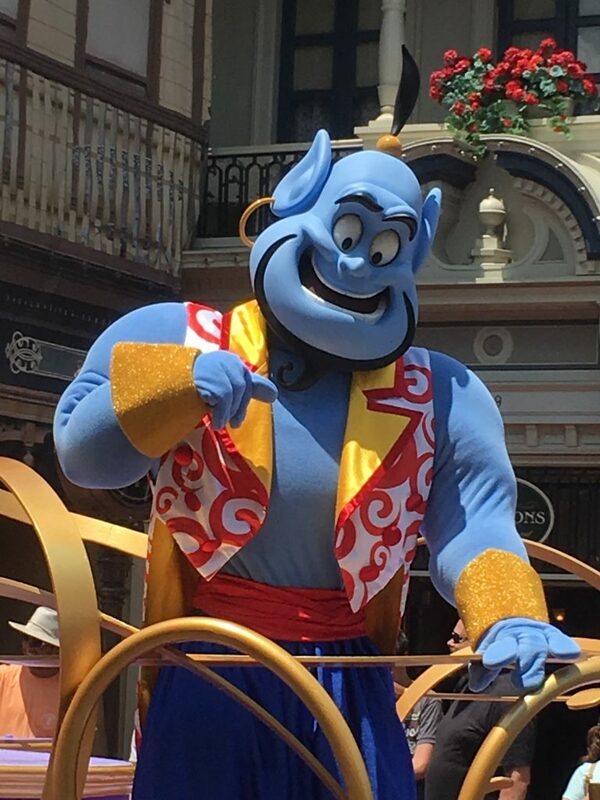 Characters will interact with guests throughout the land. And the festivities culminate with a “SUPER” dance party on the Rocket Tower Stage”. That concludes our Walt Disney World News May 2018. We will bring you further news from Walt Disney World in June. We love to interact with our visitors so please leave a comment below.